Welcome to our site, the online home of the No Surrender Breast Cancer Foundation. Are you or someone you love seeking guidance and support following a breast cancer diagnosis? Within these pages you will find answers to all your questions. 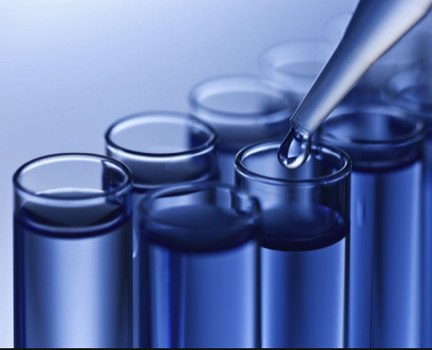 Click the Menu on the top right of this page to guide you through your pathology and the different treatment options you have. We have provided quick links to the right of this page for easy access to the most frequently asked questions. No Surrender was created by breast cancer survivors for you. We are so glad you found us. 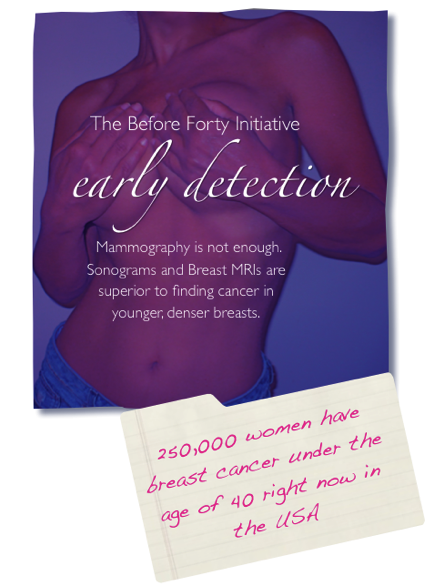 The No Surrender Breast Cancer Foundation launched the Before Forty Initiative to save the lives of young women who don’t even know they have breast cancer, yet. Talking to fellow survivors is one of the best ways to find the strength you need right now. 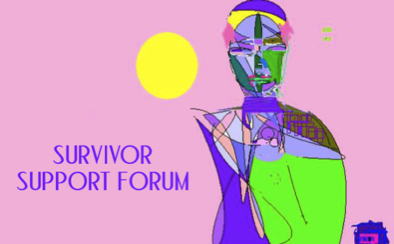 Our online support forum includes sections for the newly diagnosed, those in the midst of treatment, women who have completed their treatments, patients facing surgery and reconstruction and a vast library of the latest in medical research to help you live a healthier life. It is free to join, open 24/7, closely moderated so it is safe and for you- anytime you need us. Click HERE to get to the Forum. THE CONTENT ON THESE PAGES IS NOT INTENDED TO REPLACE PROFESSIONAL MEDICAL ADVICE. ALWAYS SEEK THE ADVICE OF YOUR PHYSICIAN, OR OTHER QUALIFIED HEALTH CARE PROVIDER FOR ANY QUESTIONS YOU HAVE PERTAINING TO YOUR CARE. 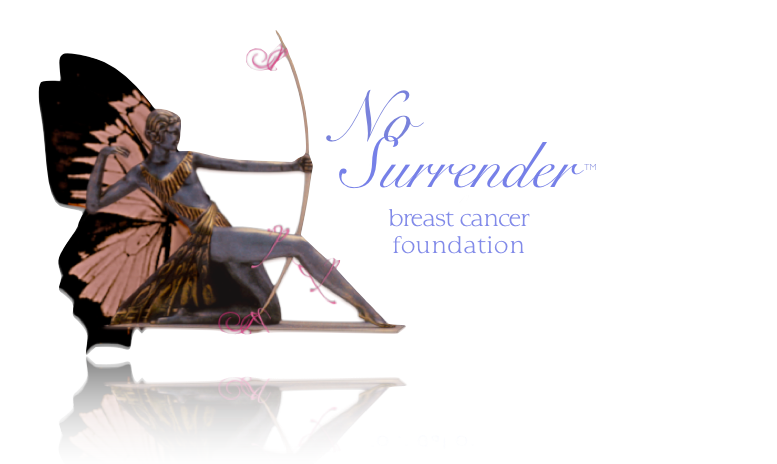 The No Surrender Breast Cancer Foundation is a 501 c 3 Not-For-Profit Organization.